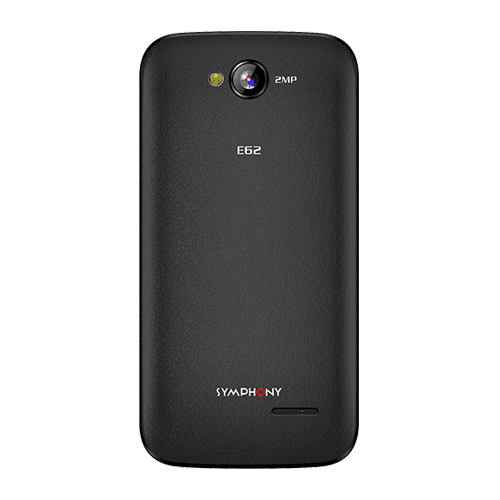 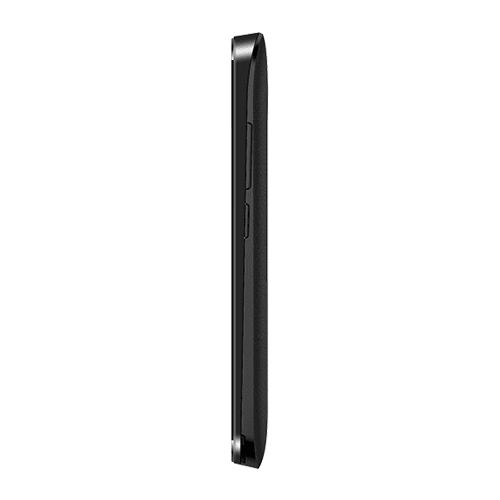 Symphony E62 was released in February 2017. 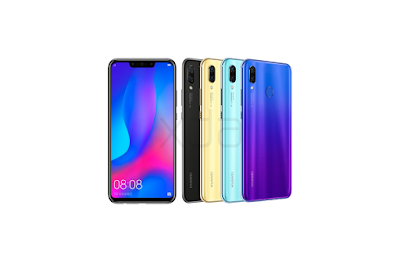 This phone now available in Bangladesh. 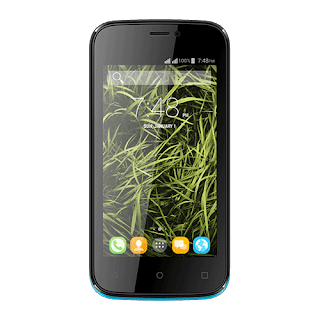 According to “Symphony Bangladesh” official announcement, Symphony E62 price in Bangladesh is Tk 2,890. Symphony E62 is a low-end smartphone which comes with 4 inches FWVGA display, 0.3 MP front camera, 2 MP back camera. 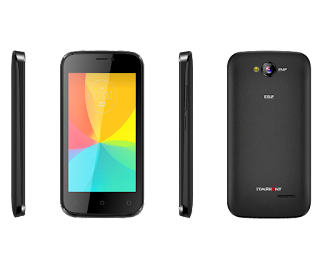 It has 256 MB RAM, 512 MB ROM, powerful 1.2 GHz Quad-core processor, 1500 mAh removable battery etc.